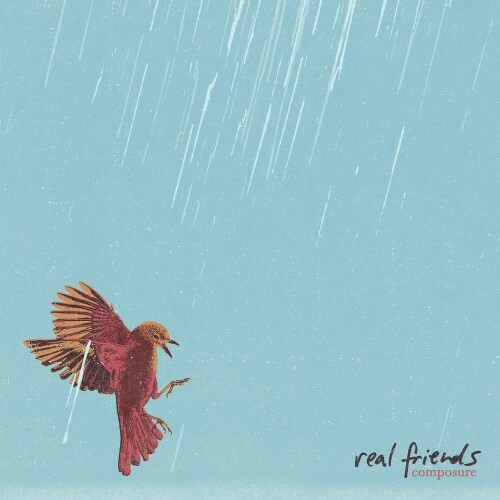 New Real Friends album Composure coming July 13th. 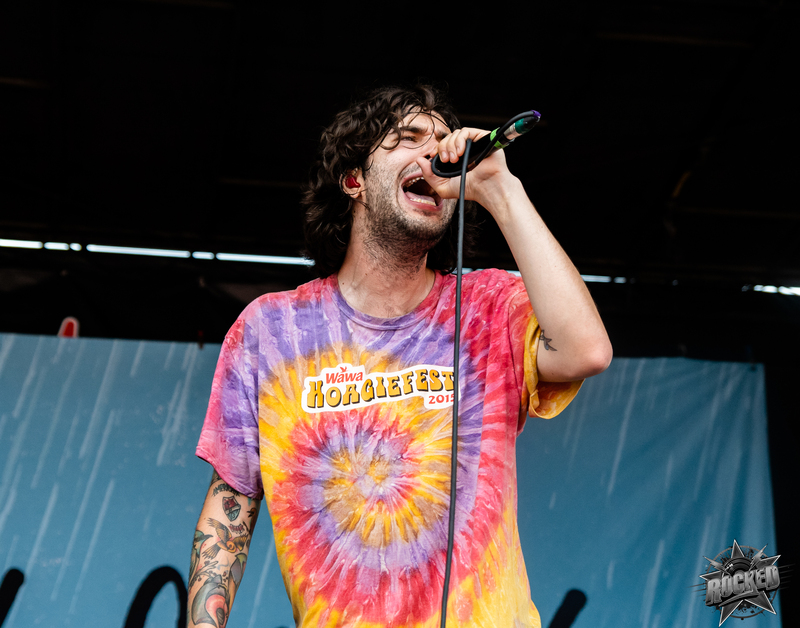 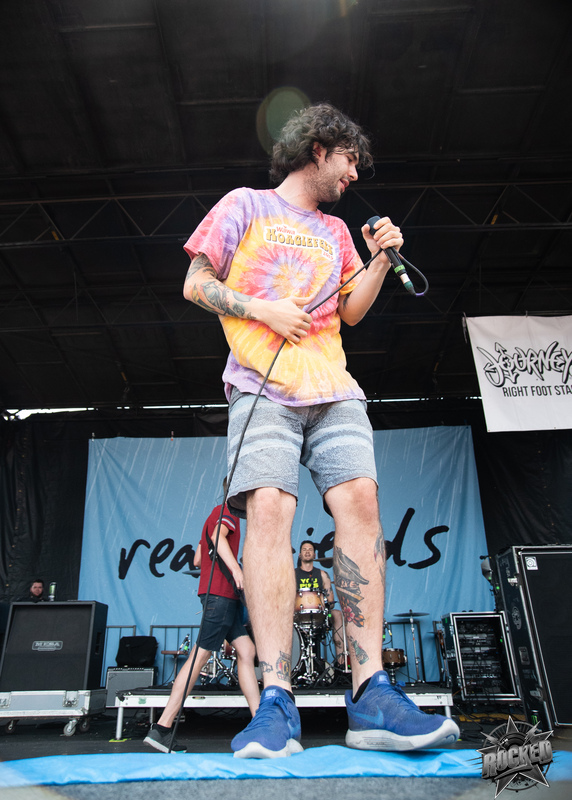 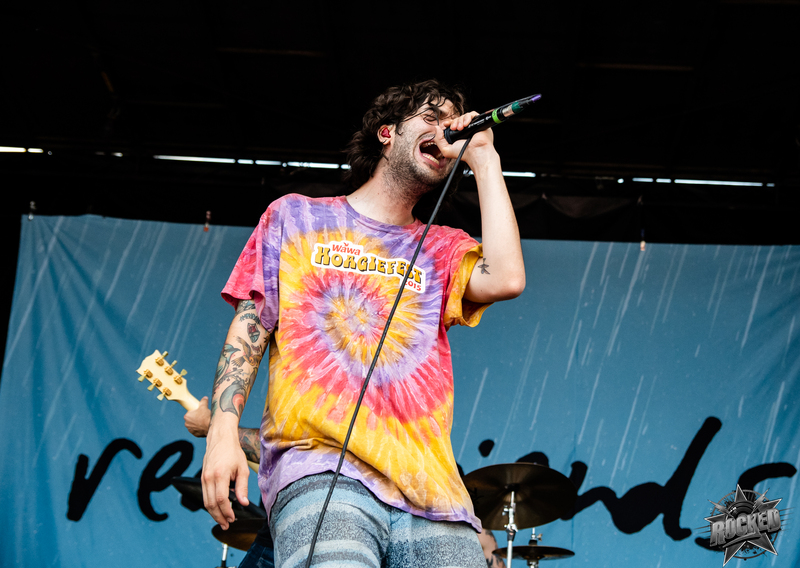 Real Friends are currently on the road with Warped Tour through the summer. 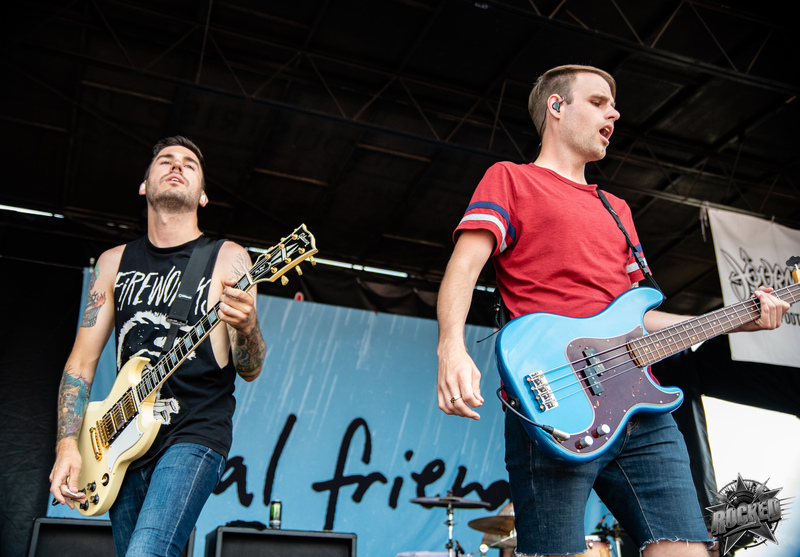 Click on any photo below to open the gallery and scroll below the photos to hear the new song “From The Outside”. 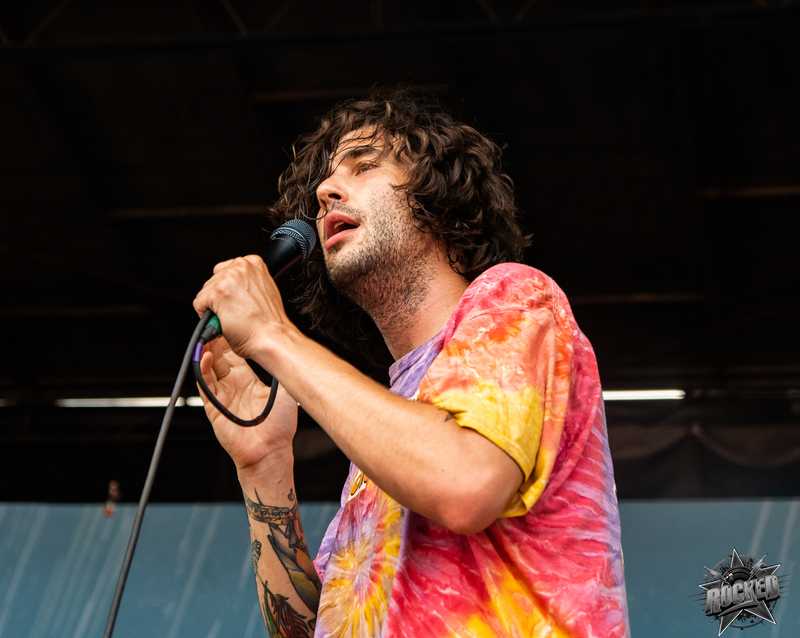 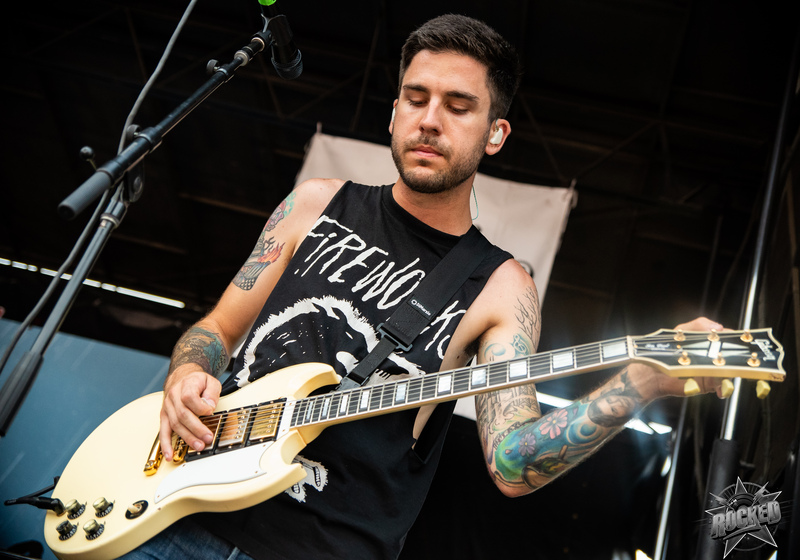 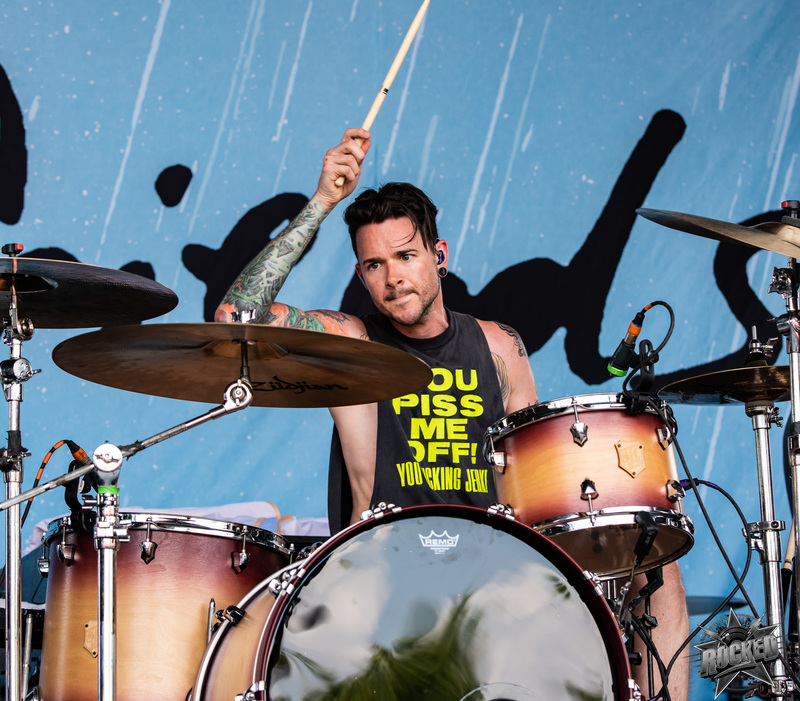 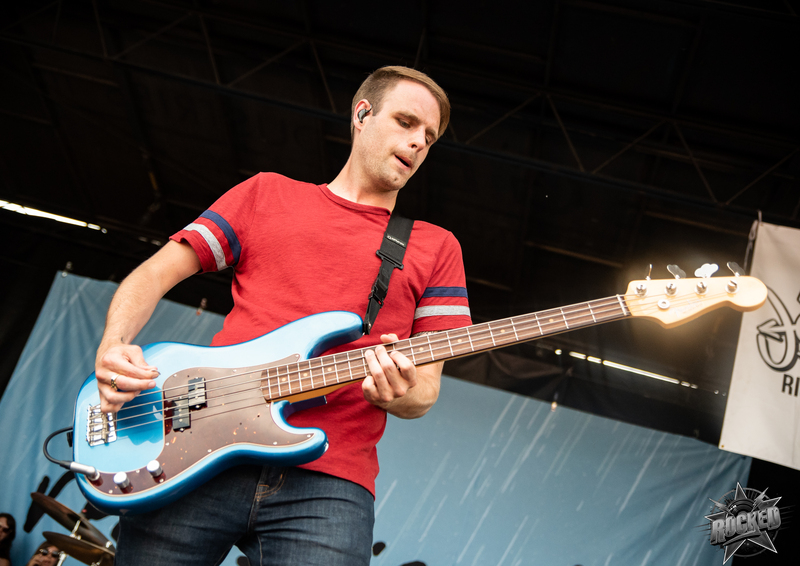 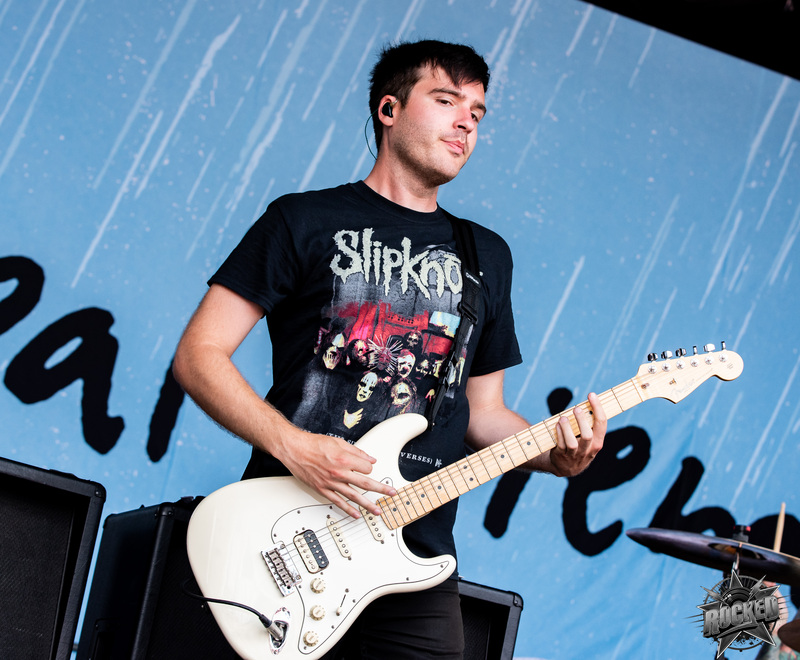 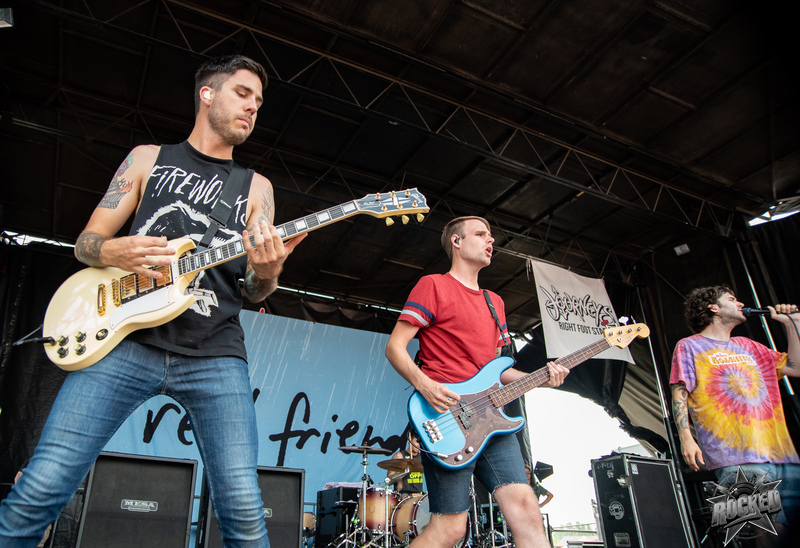 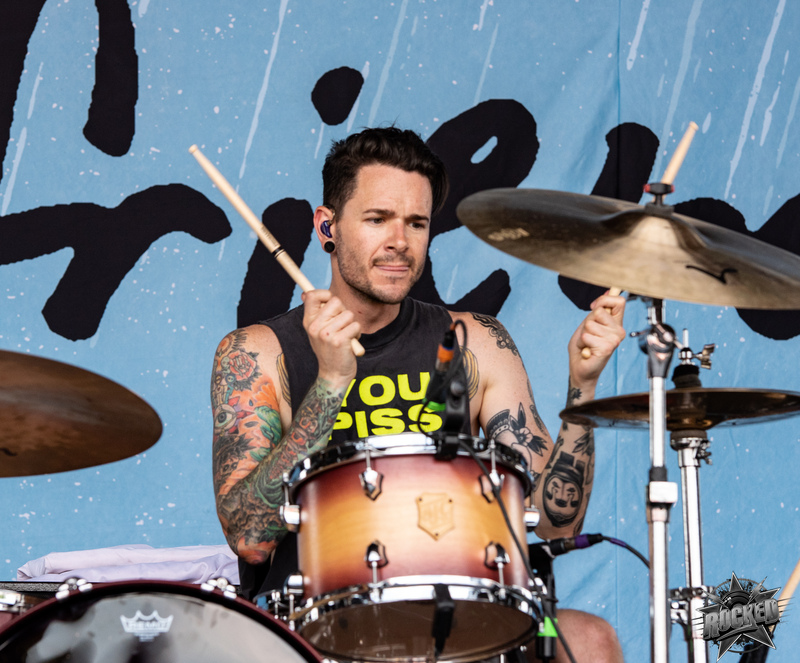 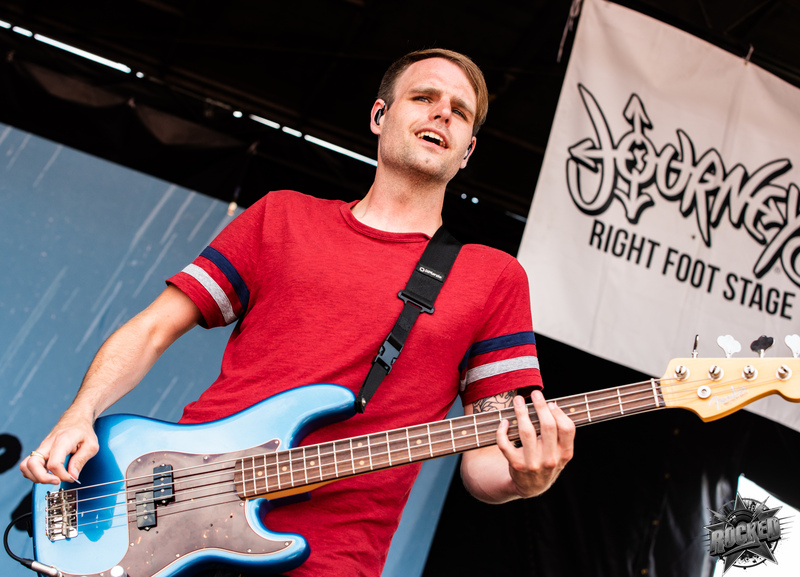 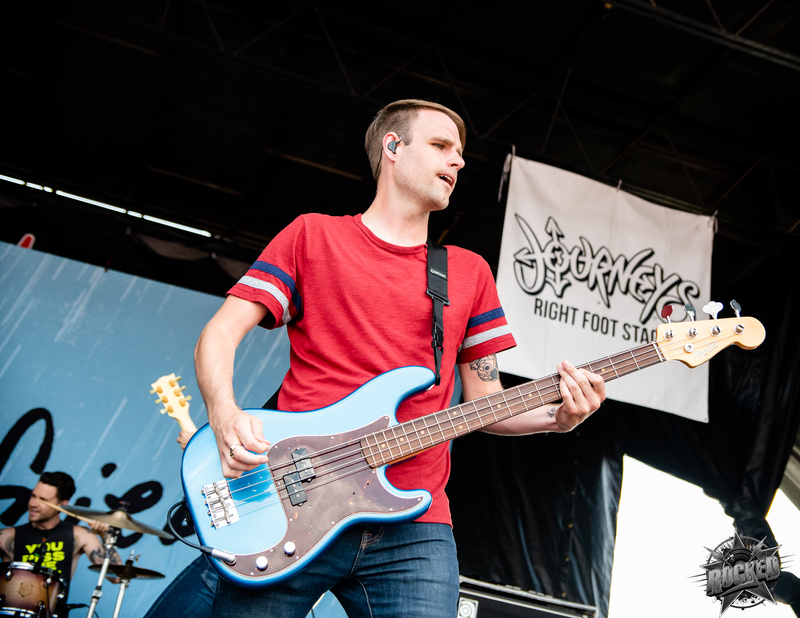 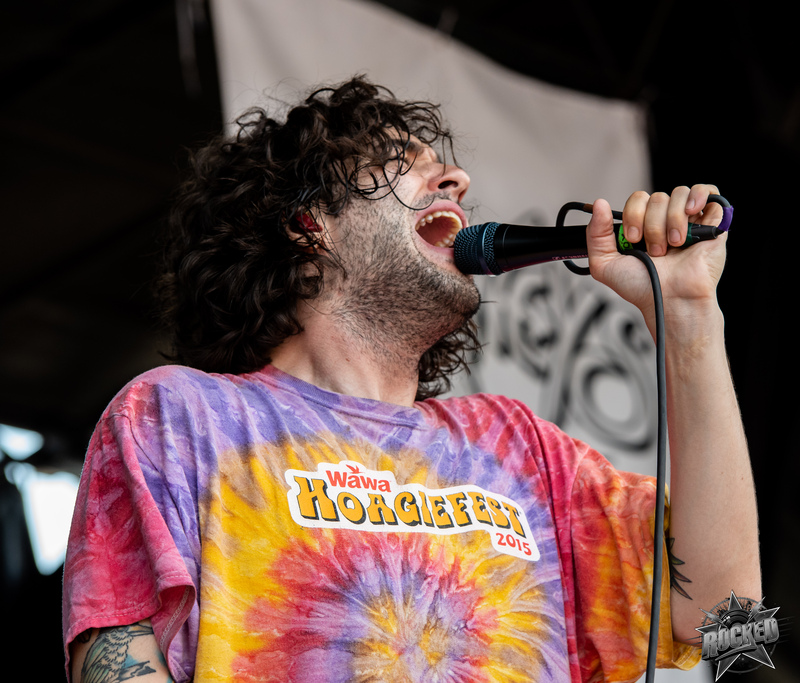 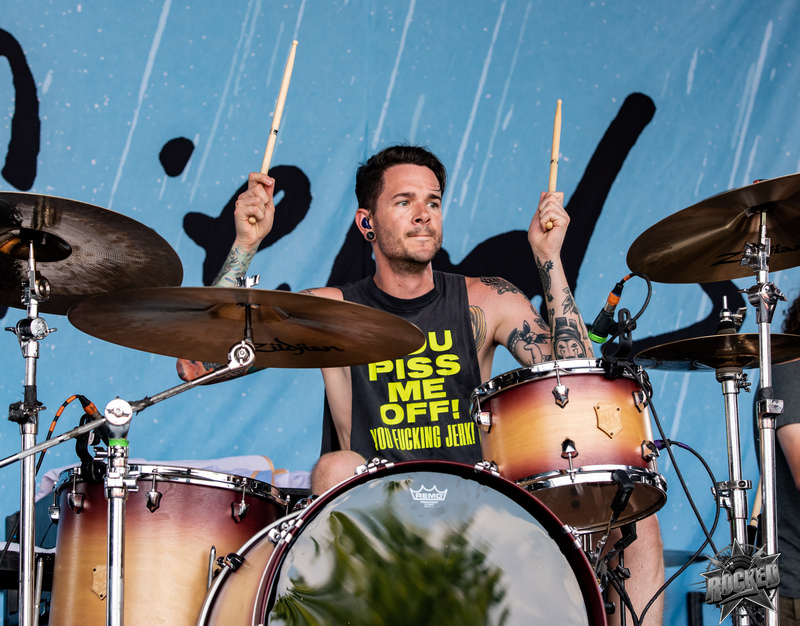 Photos of Real Friends at Warped Tour. 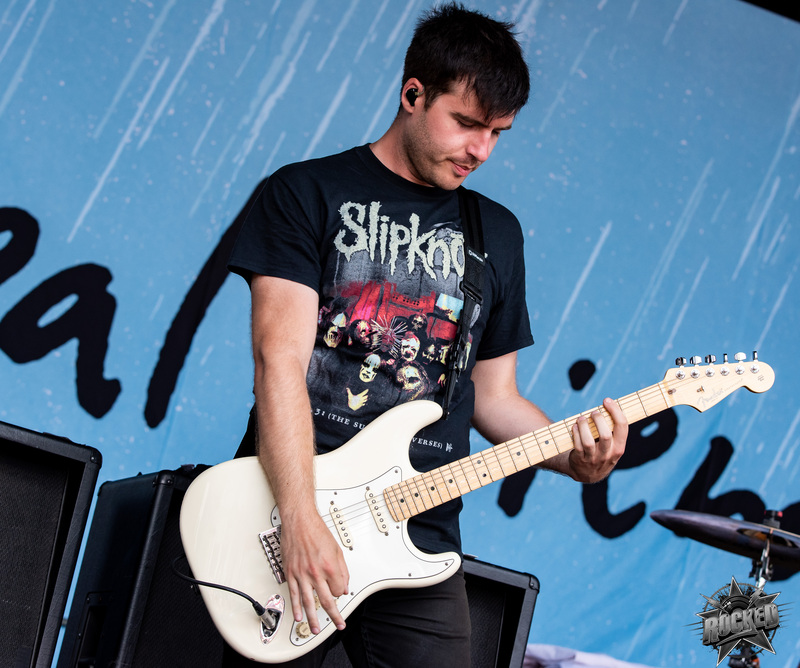 in St. Louis, MO on July 3rd, 2018.